I'm excited to unbox the Winter CAUSEBOX for you! 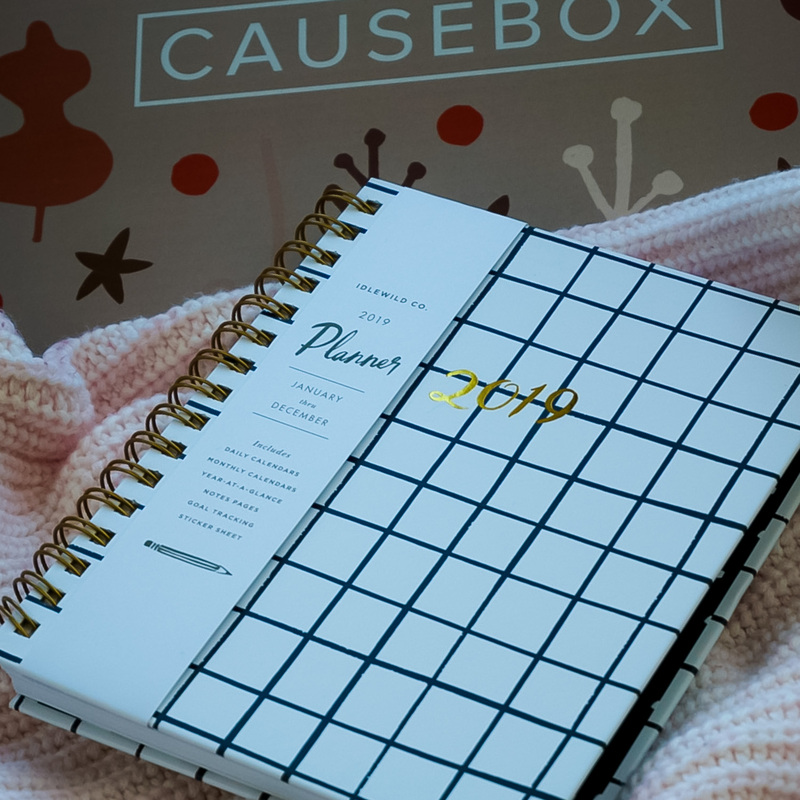 For those of you who have not heard of CAUSEBOX, it's is a seasonal lifestyle subscription box that features socially conscious brands specifically for women. The cost is $49.95 per quarter upfront for an annual membership, or you can pay $54.95 quarterly. You can purchase one box or subscribe for a full year. 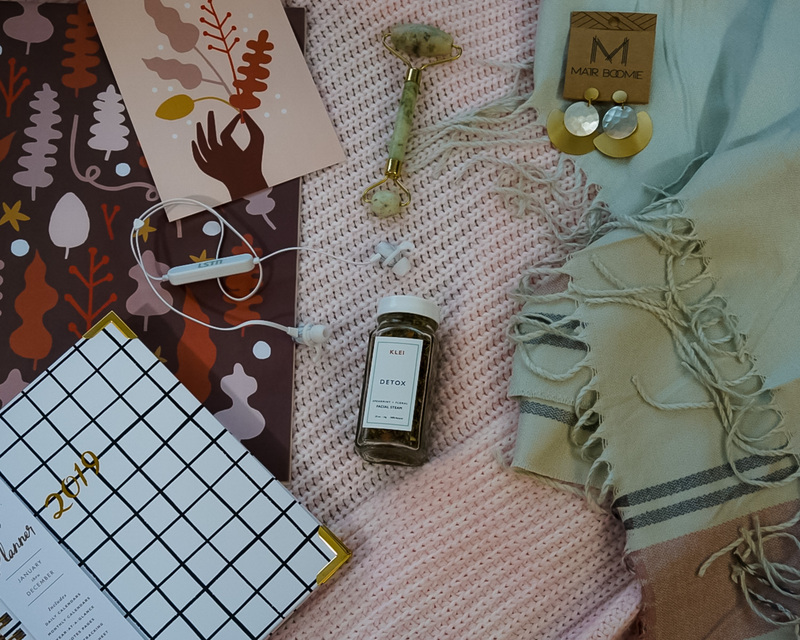 Products range from apparel, jewelry, and accessories, beauty, and wellness to home products. Each box has a value of at least $200. 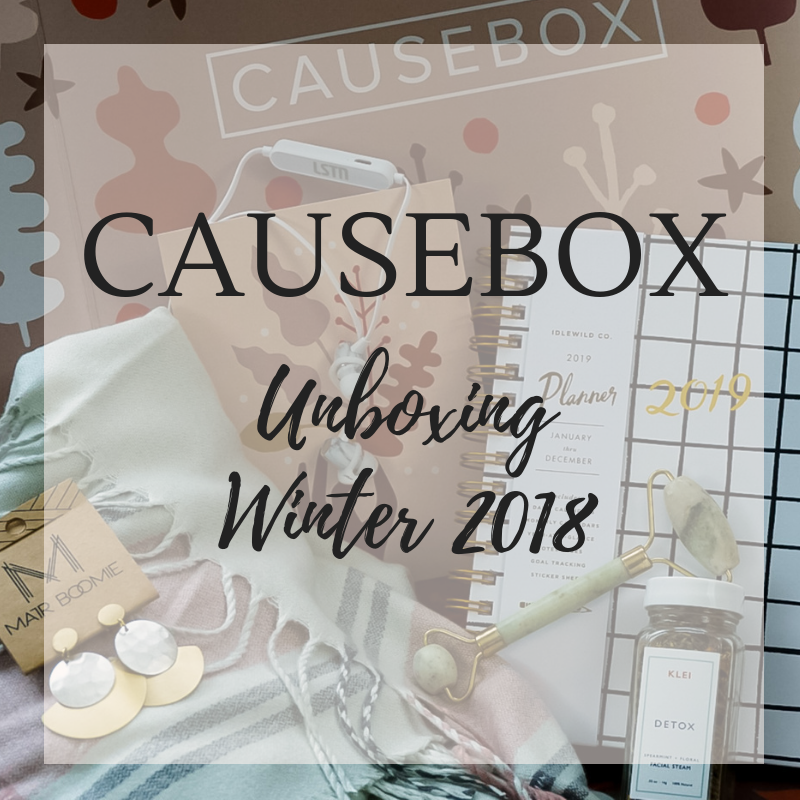 Let's see what's inside the Winter 2018 CAUSEBOX! SiiZu offers stylish pieces of sustainable clothing at affordable price points. 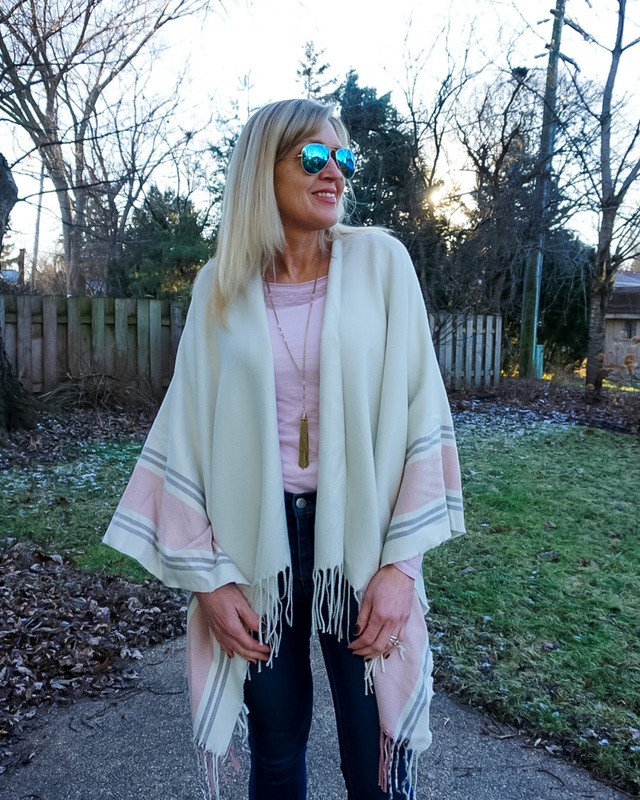 This gorgeous poncho is made from fabric derived from renewable source wood and is manufactured with an environmentally responsible process. It's also entirely biodegradable! 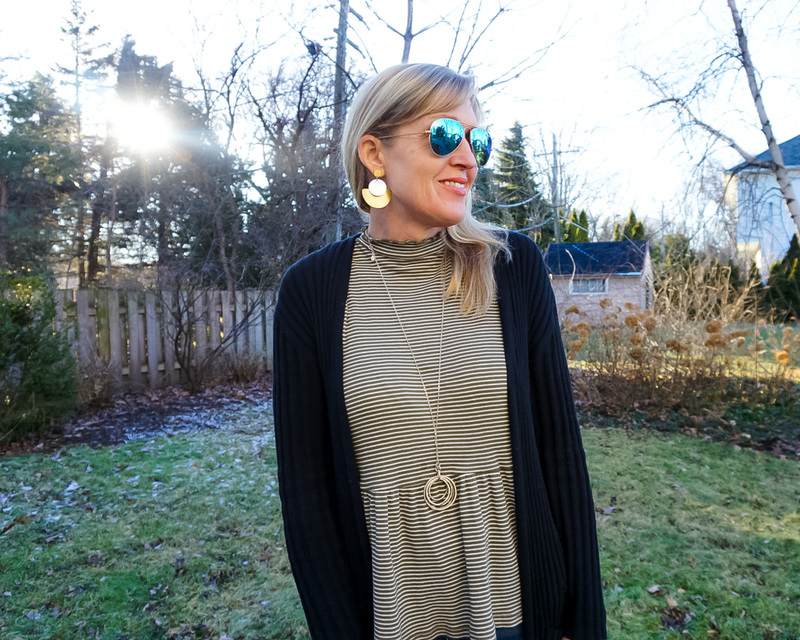 See how I styled it in this post! Retail Value $115. 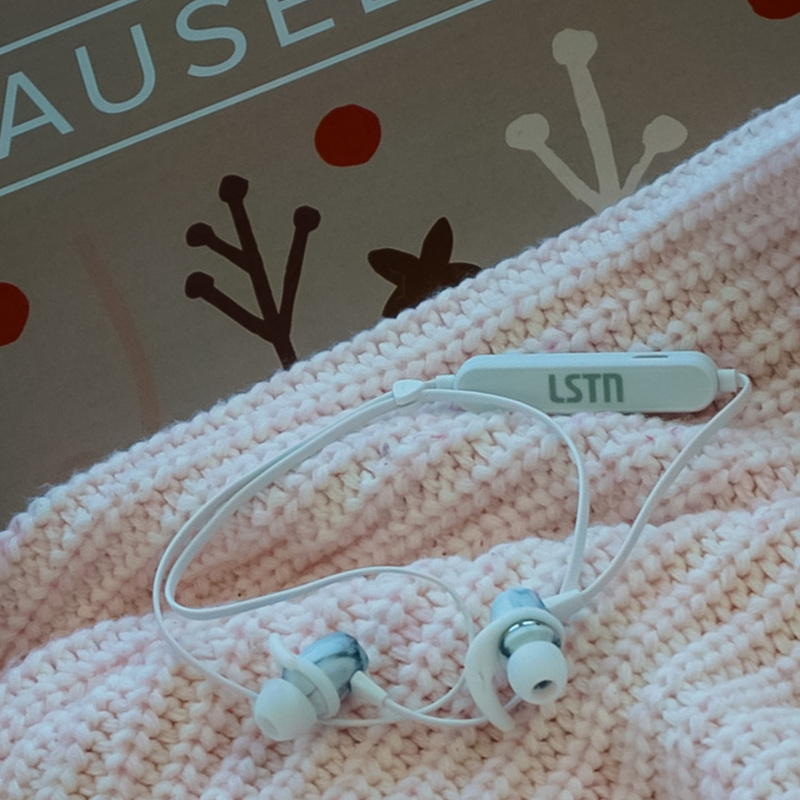 A portion of the proceeds from the sale of each LSTN product is donated to provide hearing aids to the hearing impaired through the Starkey Hearing Foundation. Retail Value $99. These gorgeous earrings were handcrafted by artisans in Jaipur, India. They are light-weight and inspired by art deco. Retail Value $24. A jade roller has been on my wishlist, so I was pretty excited to find one in this box! 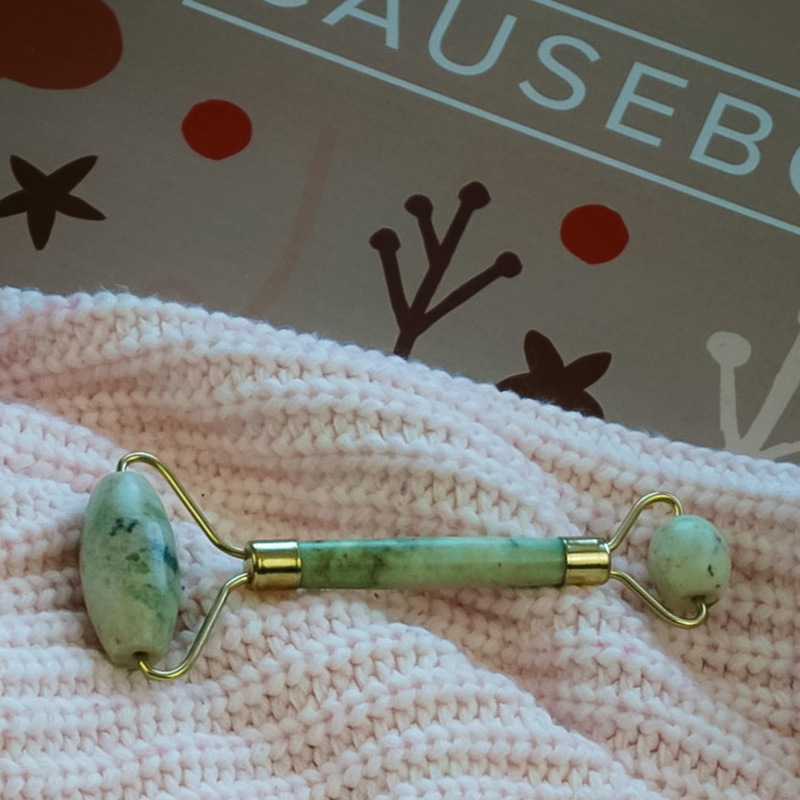 If you haven't heard about the benefits of a jade roller, they encourage deeper absorption of your moisturizer, and tones and massages your facial muscles to improve elasticity. It's great for rolling out all of the creases and to help with absorption when I use a sheet mask! Retail Value $25. I really need to start looking at the spoilers for these boxes. I wouldn't have ordered my 2019 Erin Condren planner because this one is just as good if not better and made with eco-friendly paper! Retail Value $32. 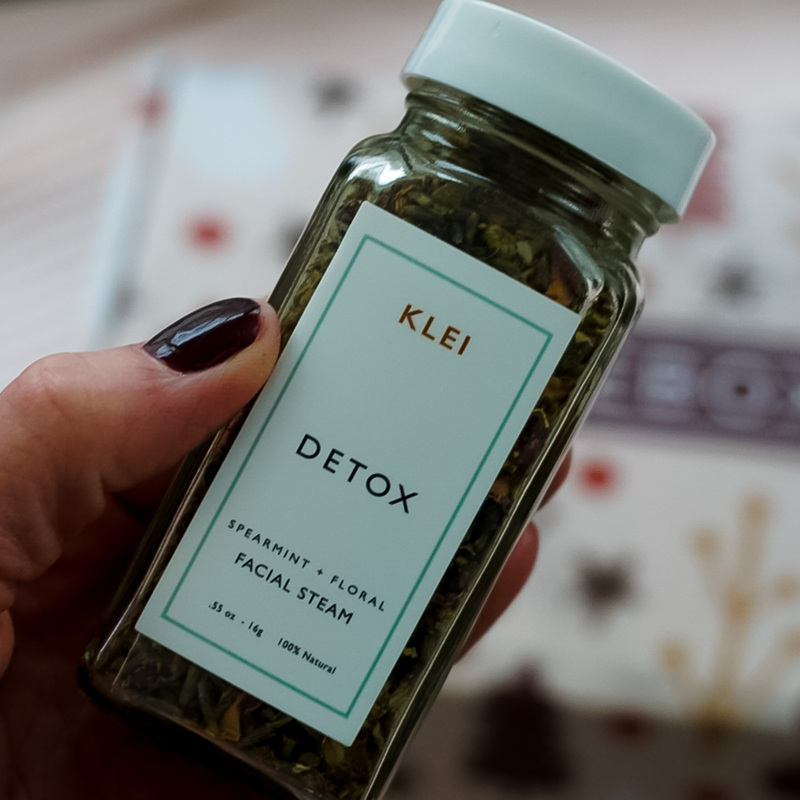 Klei is a small, female-owned beauty brand whose mission is the importance of setting aside meaningful time to relax. Every ingredient is food grade and biodegradable. Retail Value $22. 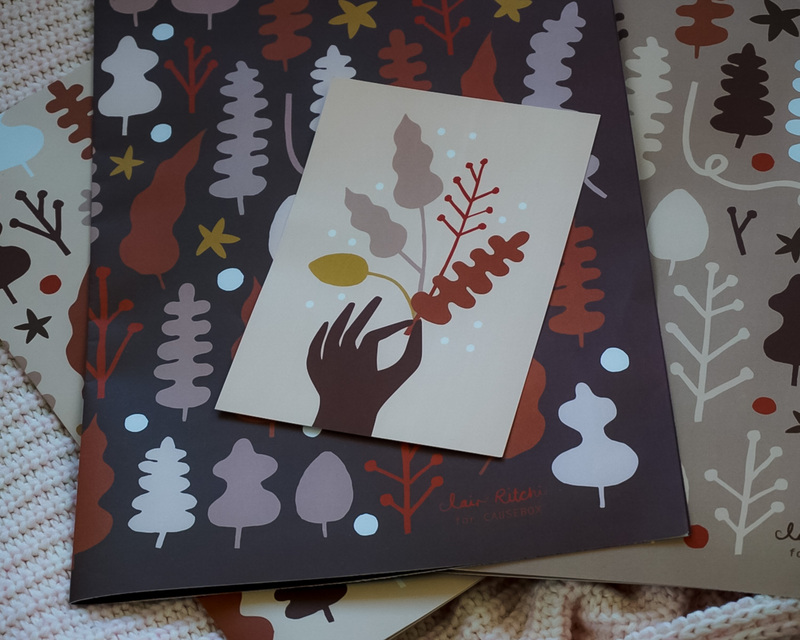 It's always good to have pretty wrapping paper on hand, and you get 3 uncoated gift wrap sheets plus a postcard type art print. Retail Value $12 & $10.